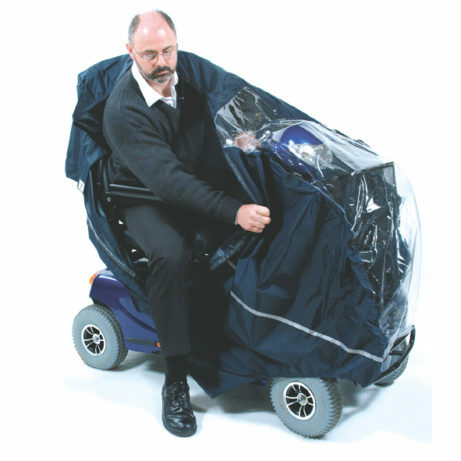 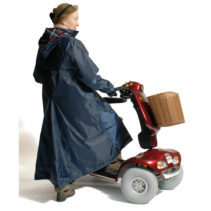 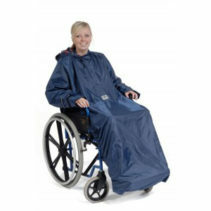 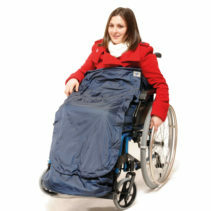 The Scooter Cape is designed for complete wind and rain protection for both you and your scooter. 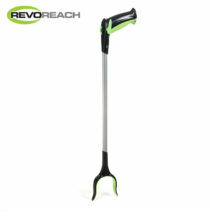 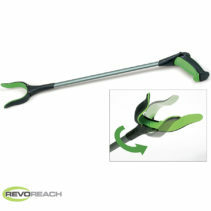 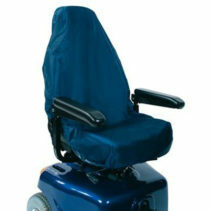 Clear PVC Front section, allows clear view of your controls and full usability of your lights and indicators. 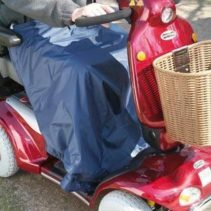 Sizing for the Scooter Cape is based off the size of your scooter, not the size of the rider!